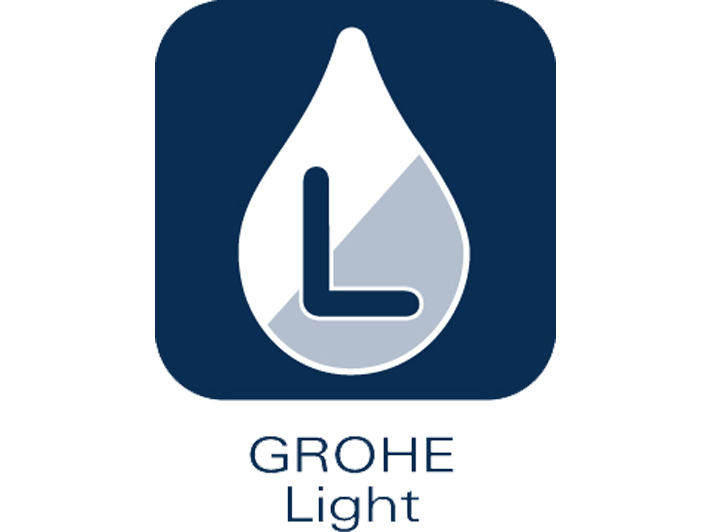 GROHE uses its own in-house foundries. Our factories have a central furnace where the brass is created out of the individual ingredients. GROHE does not buy-in readymade brass for casting which means that GROHE has 100% control over the content of the alloy.